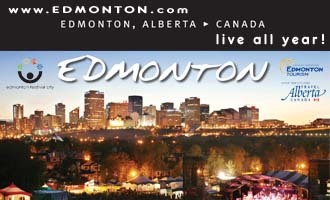 Red Deer is a thriving, beautiful city located midway between the cities of Calgary and Edmonton. 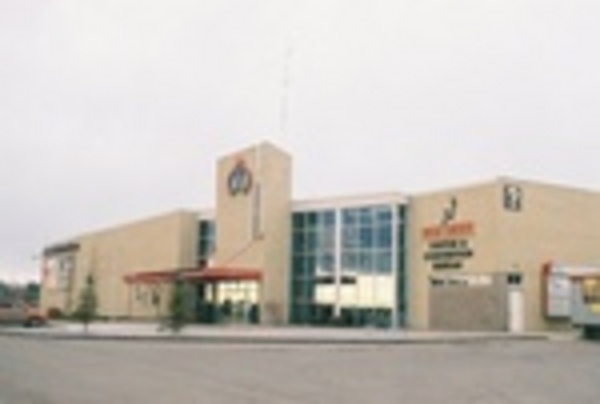 Situated along the QE2 Highway on the west edge of Red Deer, the Alberta Sports Hall of Fame and Museum is an interactive hands-on celebration of the province’s sports history, including a multisport interactive virtual system with hockey, baseball, soccer, basketball and football, as well as a climbing wall, 200-metre wheelchair challenge and 40-seat theatre. In addition to offering over 60 miles of trails to explore, the Waskasoo Park system includes a number of attractions, including Bower Ponds where you can rent paddleboats, canoes or kayaks for the afternoon or enjoy tea and biscuits at Cronquist House. 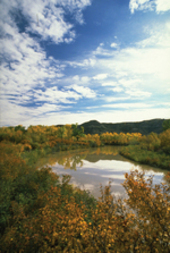 Visit the Kerry Wood Nature Centre and adjacent Gaetz Lakes Sanctuary for exceptional bird viewing opportunities. Wander the grounds of Fort Normandeau for a step back in history, or swing by St. Mary’s church, designed by famous aboriginal architect Douglas Cardinal. Treat yourself to exceptional dining in a Western romantic setting and a trail ride at Heritage Ranch. The Red Deer Museum and Art Gallery present fascinating and extensive collections. Visitors to Sunnybrook Farm Museum can take part in the real life workings of a circa 1905 farm. 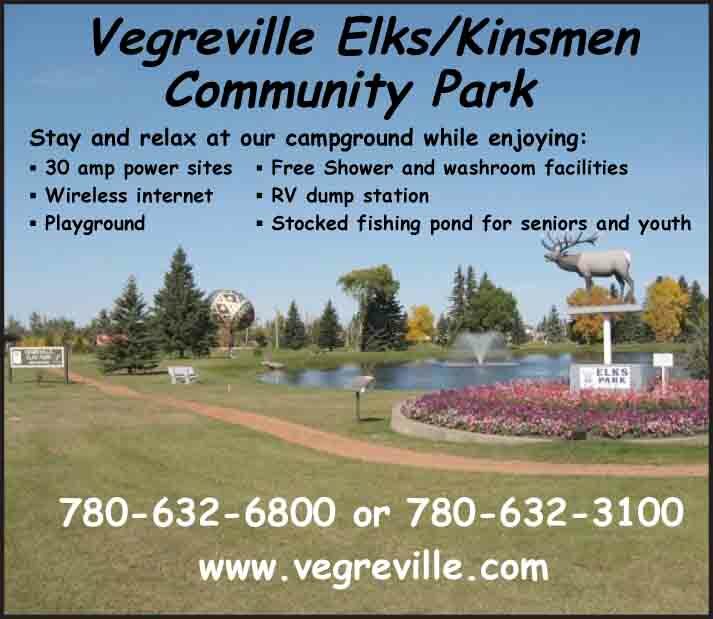 Camping is offered year round at Westerner Campground located at the south end of Red Deer, and seasonal treed/river spots are offered at the Lions Campground in the heart of the city. Both offer full services, reasonable rates, play grounds and dumping stations. Don’t miss Red Deer’s annual Westerner Days Fair and Exposition in mid-July for a truly western experience of fun, food and festivities. CentreFest is the downtown core's annual street performer’s festival offering 2 days of world-class entertainment at the end of July.